There are 12 marked slopes in Laajis. 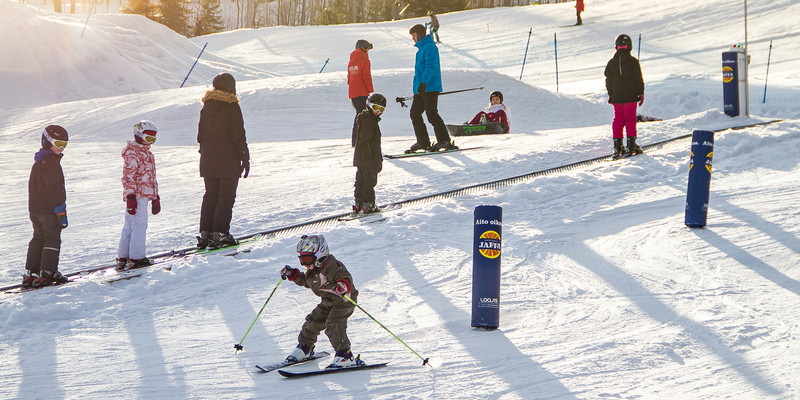 Our ski resort offers a broad range of slopes from the easiest kids' slopes to a challenging mogul slope. There's something for everyone. In the winter Laajis offers excellent surroundings for skiing, snowboarding, cross-country skiing and snowshoeing, winter cycling and many other winter activities. There are 4 snowparks in Laajis (Snowpark at the front slope, Junnuparkki at Auris slope, Wild West Laajis at the back and Miniparkki at Laajis Snowland area). You'll find fun jumps, rails and obstacles whatever your skill level is. Parks are maintained in cooperation with Laajis Parkcrew. The Laajis Snowland children’s area is almost 4000 square meters of fun designed for the families. The area includes 3 slopes, a snow carousel, 2 lifts (including a rope and a carpet lift) and a sledding hill. 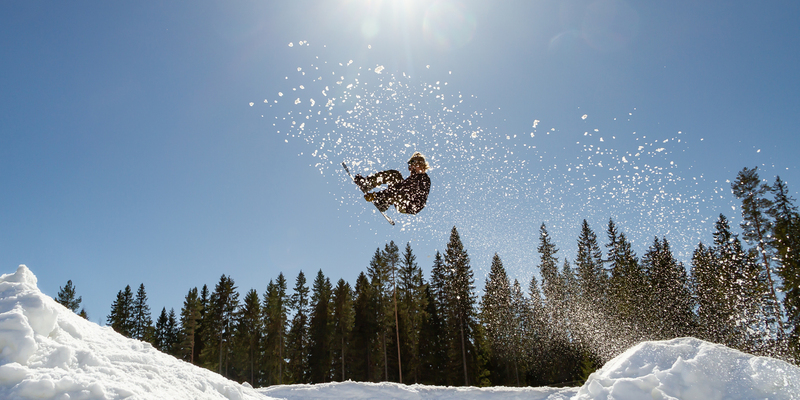 Small skiers and boarders get to hone their skills on small obstacles. A break in between is easily spent at Snowland hut, where it's possible to grill sausages too. 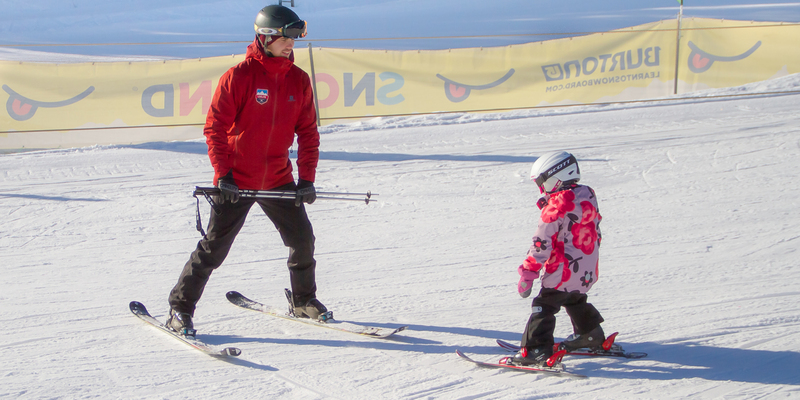 Occasionally you can participate in free Ski School sessions to get tips and guidance. Laajis Snowland is in cooperation with LähiTapiola. You'll find high-quality teaching for all skill-levels at our Ski School for skiing, snowboarding, telemark and cross-country skiing. In addition the Ski School can organize guided snowshoeing trips. You can book private and group lessons or enter a full course. We'll have popular season courses at the Ski School as well next winter. Additionally we have an Ice Cross School, where you get to improve your skating and glide down the ice cross track. 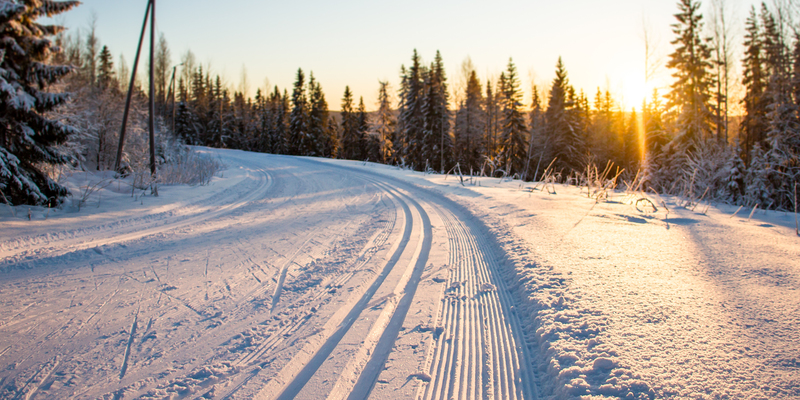 There are 48 km of groomed cross-country tracks in Laajavuori area. 15km of ski track network is illuminated. Skiing starts early at the "First snow track" (Ensilumenlatu) with snow stored from previous winter. During snowy conditions you'll be able to ride your fatbike on our "winter cycling route" (talvipyöräilyreitti) making a roundtrip to Laajavuori backcountry.